March 20, 2019 (Pulaski, NY) – The Greater Pulaski Community Endowment Fund is now accepting grant applications from nonprofit organizations serving Pulaski or the Town of Richland. The grant application deadline is May 15, 2019. Proposals are encouraged from a variety of program areas including education, health, social services, arts and culture, civic concerns, and preservation of historic resources. Organizations must submit their applications using the online grant application. Please visit cnycf.org/pulaski to learn more about the application process and guidelines. For more information, please contact Jan Lane at 315-883-5546 or email PulaskiGrants@cnycf.org. The Greater Pulaski Community Endowment Fund is a union of gifts contributed by the people of the Pulaski community that makes grants to support programs and projects of importance to the area. Established in 1991 with seed funding from the John Ben Snow Memorial Trust and sustained through critical community matching challenge grants, the endowment exists to ensure that the citizens of the Pulaski area have a means of supporting the nonprofit services and resources that are so important to the vitality of a community. Since its inception, the Fund has provided more than $345,000 in grants to nonprofit organizations addressing community needs in the Village of Pulaski and the Town of Richland. People can learn more about the Fund and contribute at www.cnycf.org/Pulaski. 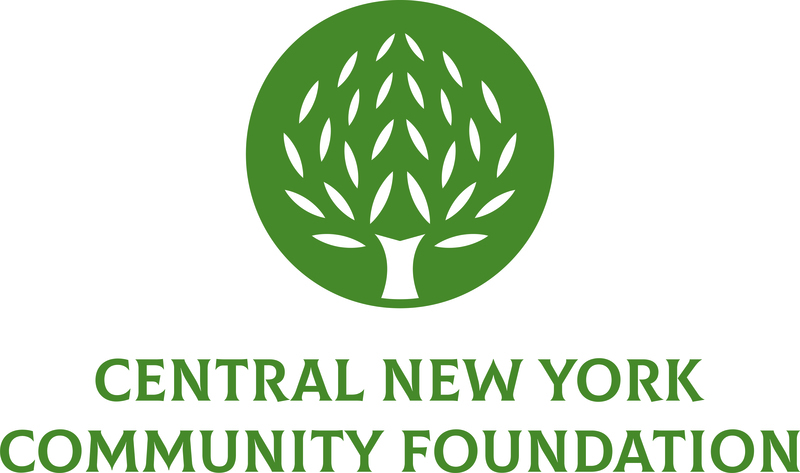 The Pulaski Fund is an affiliate fund of the Central New York Community Foundation.